The Conseil Interprofessionnel du Vin de Bordeaux (CIVB or Bordeaux Wine Council), founded in 1948, represents the three families of the Bordeaux wine industry: winegrowers, wine merchants and brokers. Economic: acquiring data and improving knowledge relating to the production, the markets and the sale of Bordeaux wines throughout the world. 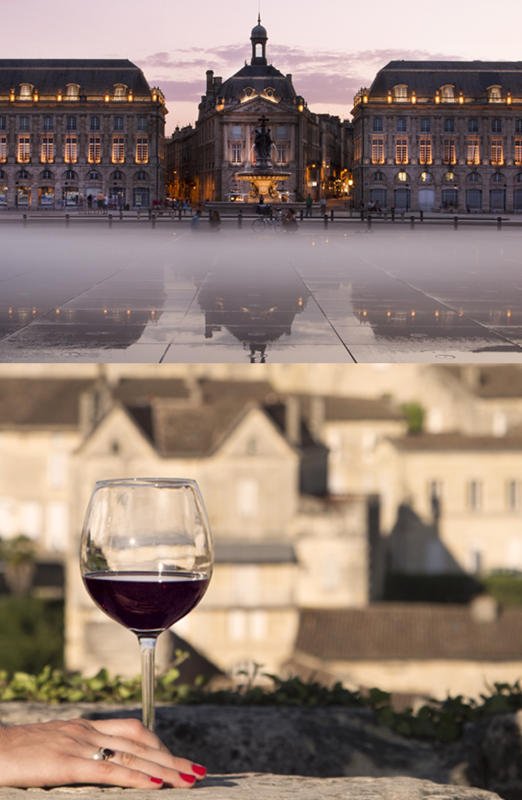 Technical: improve the industry’s understanding of various technical issues relating to the production and quality of Bordeaux wines and anticipate new environment – and health-related requirements.